Having lived in Omaha, Nebraska for a brief time I was always proud of one of the Omaha originals. This day is famous for that city because of Father Edward J. Flanagan, a 31-year-old Irish priest, who opened the doors to a home for troubled and neglected children, and six boys entered trying for a better life. This was not Father Flanagan’s first run at a charitable organization. He previously ran the Workingmen’s Hotel, a home for desperately poor workers in Omaha. It was there that he came to understand that mistreated or orphaned children were at high risk of turning to problems and crime. “Boys Town” rapidly filled up with more children. Sent by local courts, referred by local folks, and others just wandered off the streets and through unlocked doors on their own. In the spring of 1918, no space was left at 106 North 25th Street, so Father Flanagan, assisted by sympathetic citizens, moved Boys Town to a building 10 times the size on the other side of town. The building had formerly been the German-American Home, which, with the U.S. at war with Germany, had become a despised site prime for the take over. It is a visionary of servanthood that often takes a small idea that blossoms because God takes over and grows it beyond what any human could do. 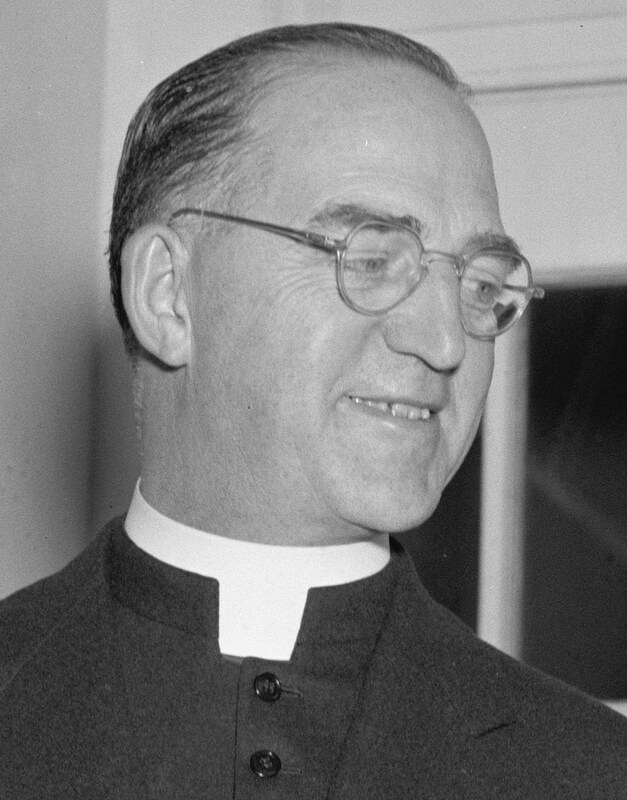 I lift up praise for Father Flanagan, who may have been celibate but ended up with thousands of children. This entry was posted in Coach's Blog, denny meyer, life coach, Sonrise Coach, Spiritual Coach - Denny Meyer, spiritual coaching and tagged Boys Town, coach denny meyer, denny meyer, Father Flanagan, pastor dennis meyer, pastor denny, spiritual coach, spiritual coach denny meyer, spiritual coaching. Bookmark the permalink.